Venetian Blinds are one of the most popular and broadly used window coverings found in Australian homes today – and with good reason, too. 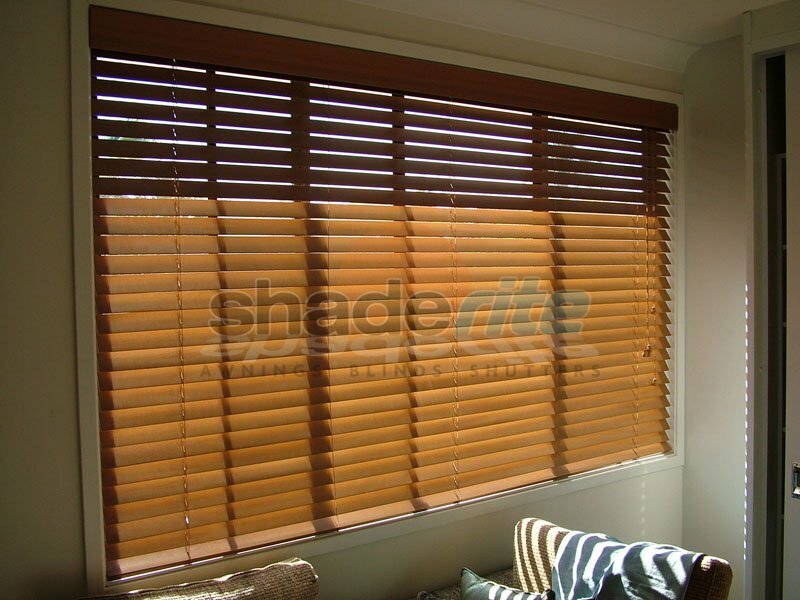 Energy efficient, practical and available in an incredible range of widths, materials and colours, venetian blinds offer a range of unique benefits for any Sydney home or office. 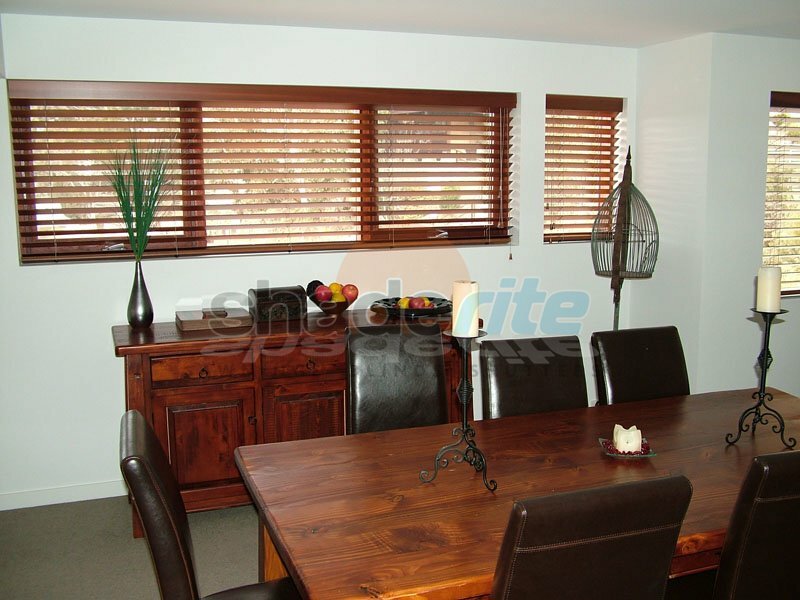 Our Venetian blinds are made to measure and offer a perfect blinds solutions for any type of window style and to match the character of almost any home. They provide an appealing clean look and give you complete control over the amount of sun light, privacy and airflow required. Are you ready to start planning your new Venetian blind solution for your home or business? Simply call us today for an obligation free measure and quote. 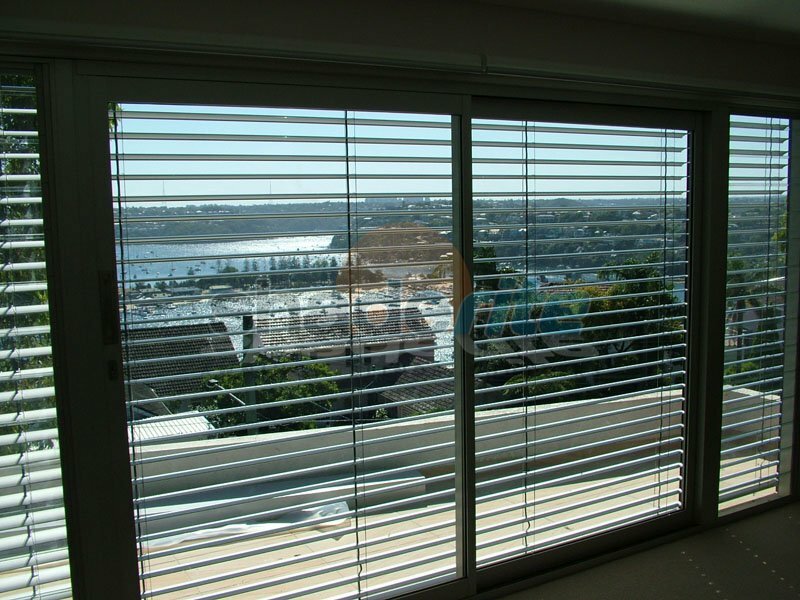 It’s difficult to look past aluminium Venetian blinds for their stylish good looks, durability and design flexibility. Our aluminium Venetian range is functional, reliable and available in a broad range of colours. For warmth and character, timber is the natural choice. Our Cedar Venetians can be stained to match existing woodwork, or alternatively they can be painted in any Dulux colour or simply oiled or clear lacquered for a more natural look. Timberstyle Polyresin Venetians are a cost effective alternative to painted cedar venetians, available in many colours including stained timber look. As well as being a more economical option, polyresin Venetians are a great choice for high-moisture areas including bathrooms, laundries and pool surrounds. 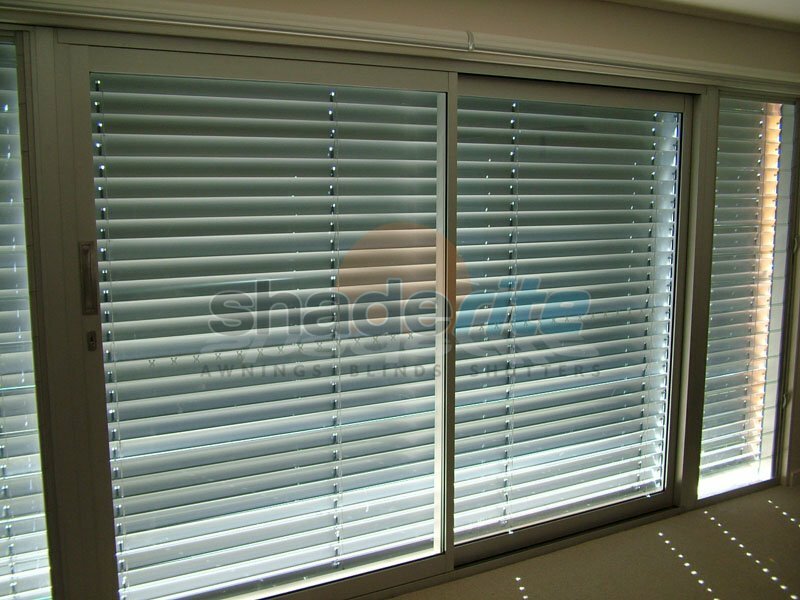 As well as being perfect for your interiors, Shaderite also offers a range of external Venetians for outside your home. Our external Venetians are available in powder coated aluminium, clear oiled or custom painted cedar finishes. 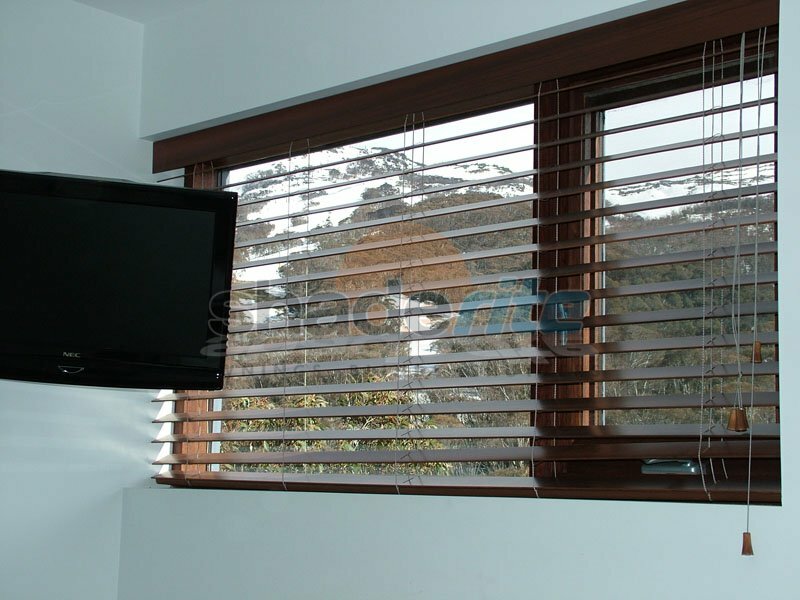 External venetian blinds can be either manually operated or motorised. 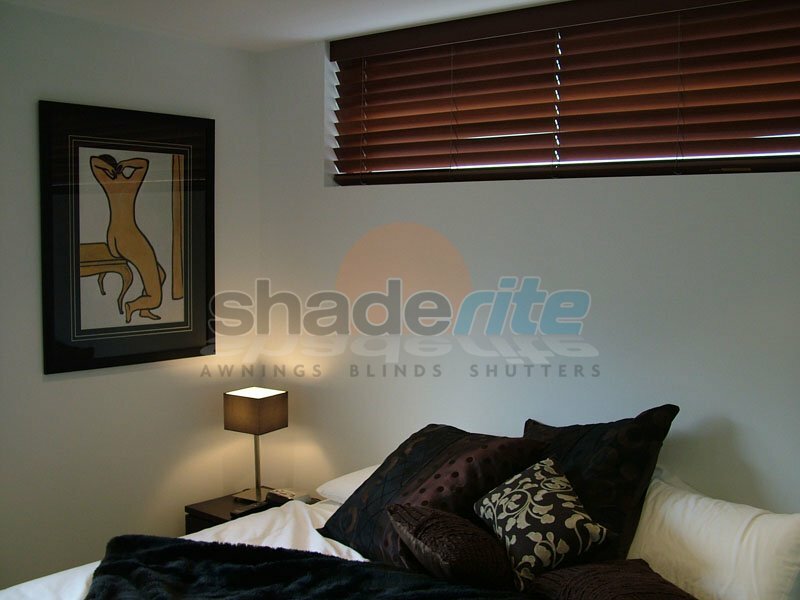 Motorised Blinds can also be linked to any building management system if required. 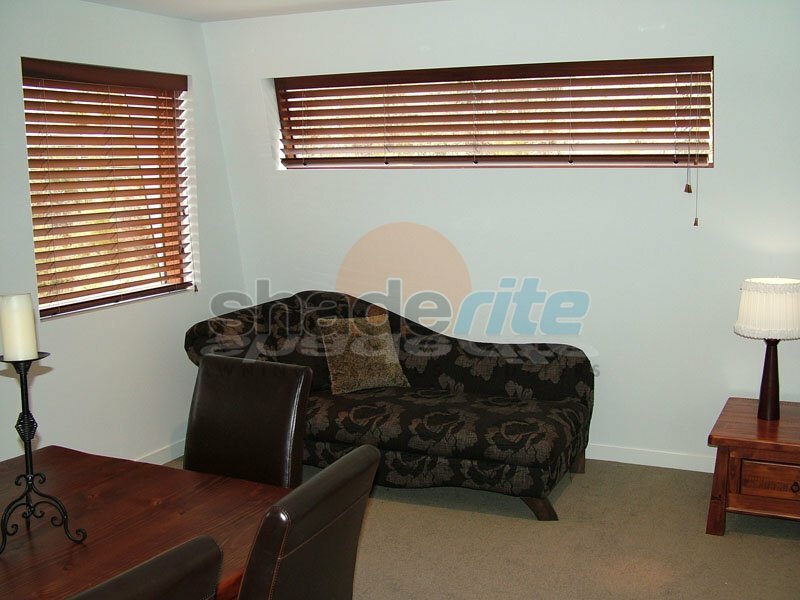 Not sure if Venetian blinds are the best choice for your home? 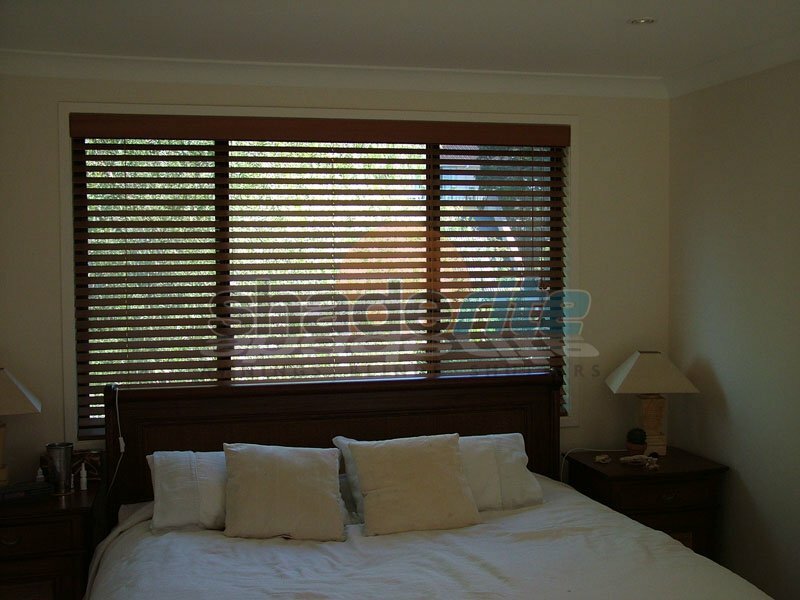 Venetian blinds are the perfect choice for home and business owners that value economy, control and great looks. 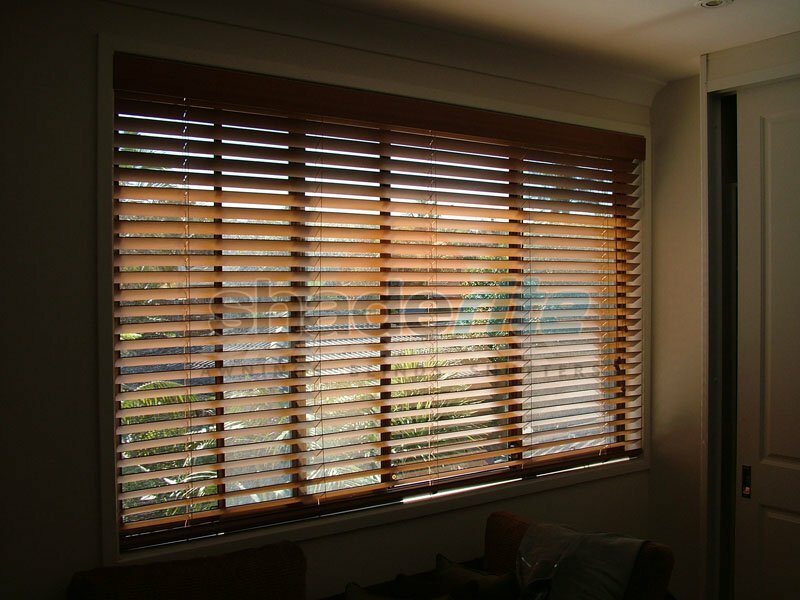 For an obligation free measure, quote and consultation on all new venetian blinds projects, contact us today.